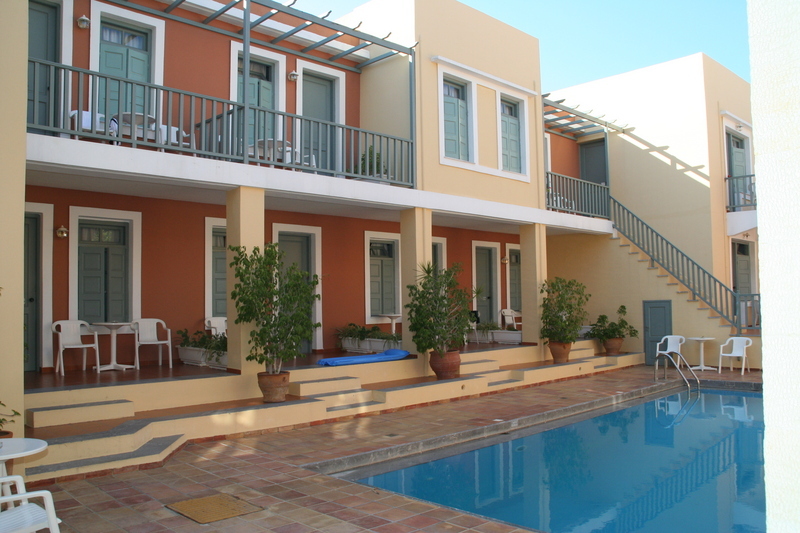 The hotel is a complex of two buldings with 18 hotel rooms, 7 studios and 2 big apartments for four persons. 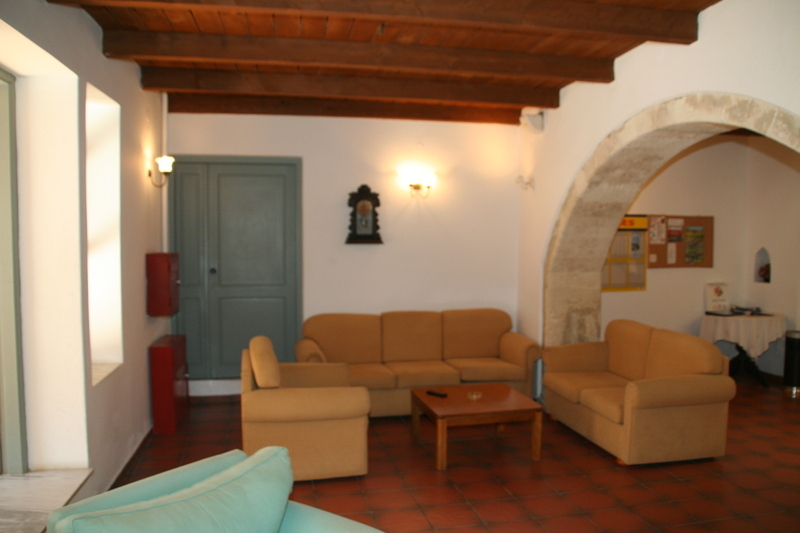 All rooms in our Hotel are full air-contitioned and decorated according the tranditional Venetisn Architecrure. 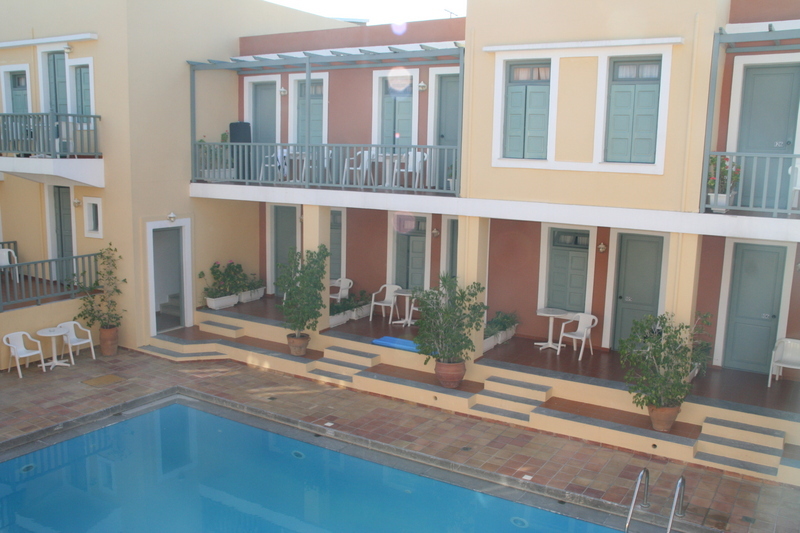 Facilities: Bar, Pool with Freshwater, Snack Bar. Food & beverages: The hotel has breakfast room-snack bar. 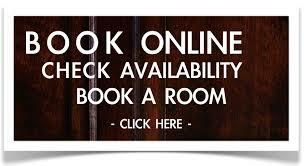 Room facilities: Telephone, Bathroom-Safe Box-A/C Indivitual-Refrigarator. 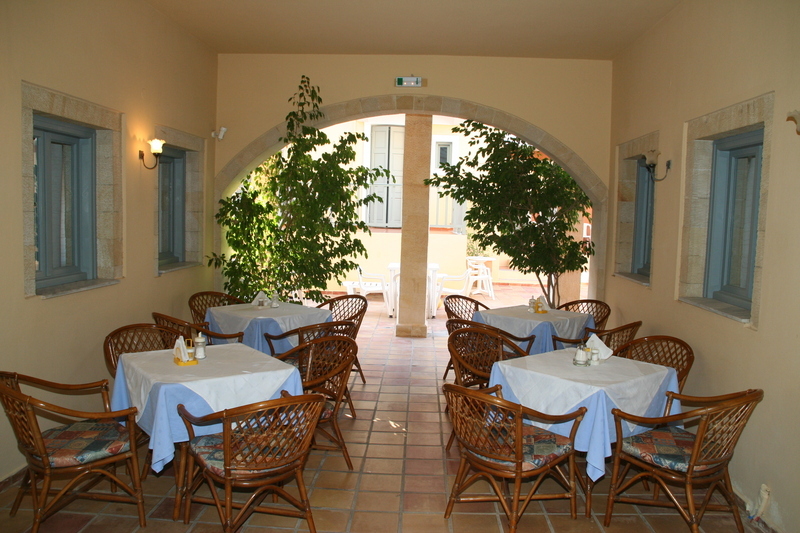 Hotel Vecchio was build in the 13th Century, and is located in the heart of the old town of Rethymnon. Vecchio is a smaller comfortable and quiet apartment-hotel in Venetian style situated centrally in the old town - close to the intense atmosphere in the narrow streets and the picturesque Venetian Harbour.